Wedding ? a social event where everyone prefers to have their share of attention. 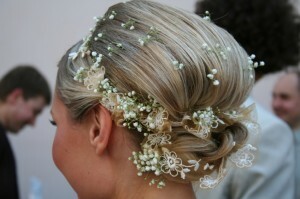 There was a time when the brides and bridesmaids preferred to sport only long wavy, beaded or braided styles. But, times have changed. Short hairstyles are now in vogue. 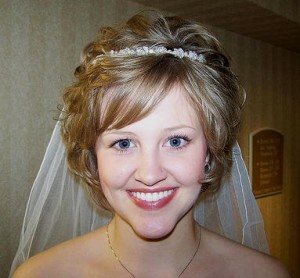 Whether it is bobs or pixies, new age women are not afraid to try out short hairstyles for wedding. 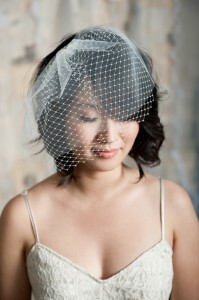 Brides can go for a tiara or a long veil to look trendy and elegant at the same time. Seek professional advice, with so many different cuts and styles for short hair, you are sure to have a perfect wedding ceremony, whether you are the bride, the maid of honor or just going as a guest.